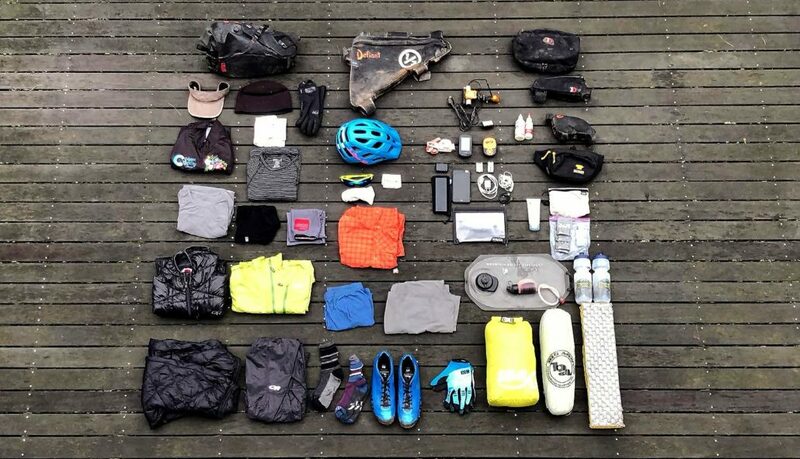 YOUR RESUPPLY HOW TO FOR THE TOUR DIVIDE. 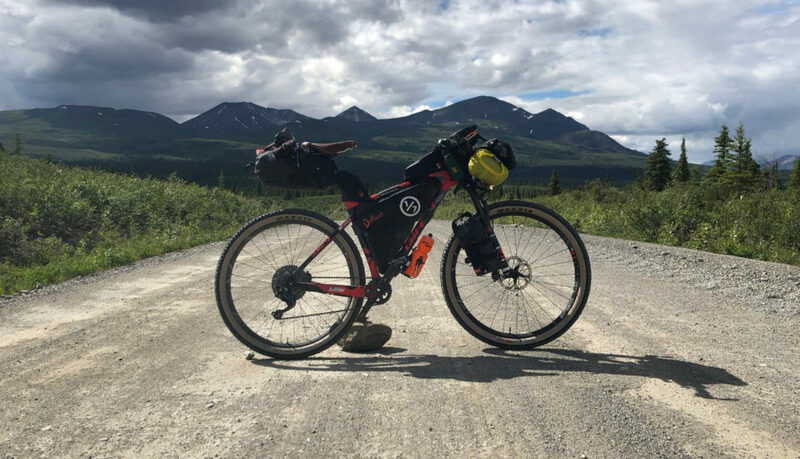 The Tour Divide (GDMBR) has to be one the easiest races/tours to resupply on. There is still a lot of planning you should consider doing before you get out on the route. The TD has some hidden gems if you do your homework and know where to look. There are no short cuts when it comes to making your resupply/itinerary. 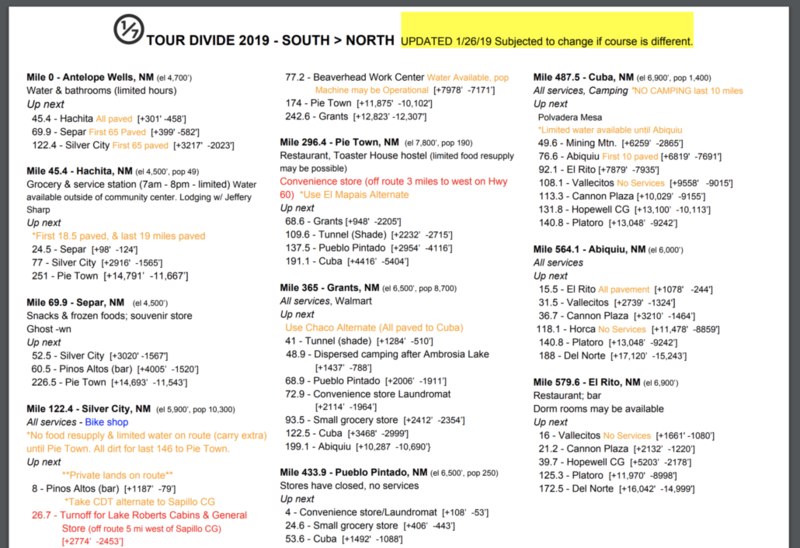 I put this Tour Divide Resupply Guide together to help. Don’t underestimate the importance of information when it comes to your chances of finishing your TD thru-bike. Trust me, I went into the TD thinking I didn’t need to do a bunch of research. But the truth is I should have, as I didn’t know about some key locations along the route. Hopefully you’ll find the information on this page and associated pages will help you successfully plan and finish your race/tour. Both racing or touring require you have a plan when it comes to finding food and water. 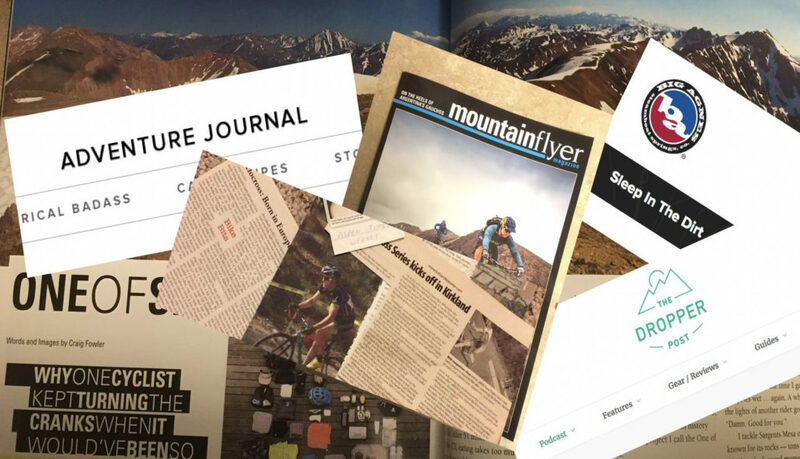 Your best options to find these are the Adventure Cycling Association’s maps, “The Sheet”, and the Facebook forums Tour – Divide Race: Gear, Advice, Tips, Pics, Chat, Training and GDMBR – Trail Stories, Photos, Gear & Equipment. Finding food and other resupplies items isn’t difficult on the Tour Divide. Most times resupply options are 100 miles or less apart. 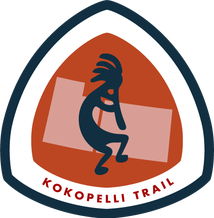 Many have raced/toured the route before you, so they found all your options already. The Adventured Cycling Association maps are a great source of what’s available along the route and are a great resource. 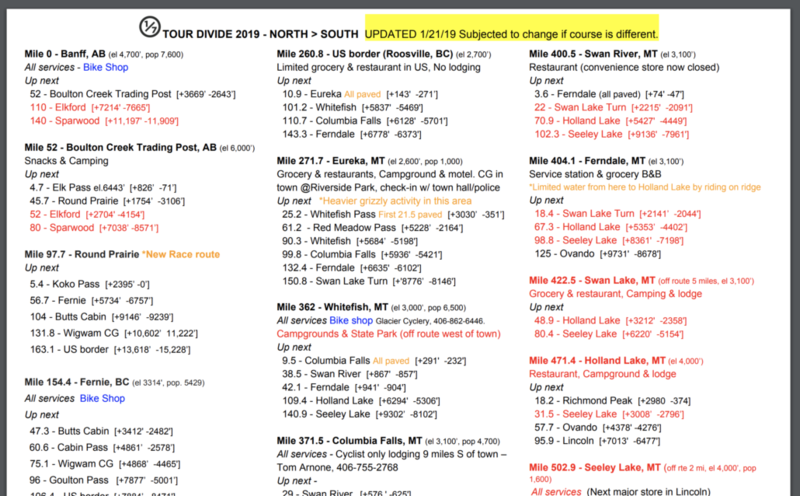 Over the years racers gather data and the below sheet was made to help others find food, bike shops, and lodging along the route. It’s a fluid resource so it’s always changing and if one chooses to use it they do so with the knowledge that the information though checked thoroughly could contain errors. If you find any or know of other options that should be added to the sheet please send us an email. This spreed sheet is available on Google Docs, Please go to “File” in the drop down menu, then Select “Make a Copy”. Then make all the changes you like! Happy planning and trails. *These are just some of the areas where one should be aware of limited water sources. There maybe others! In no way should this list be your only source. Study the ACA maps, forums and other resources and do your own homework on the subject. The maps from Adventure Cycling Association are a great place to find water resources and much more. NOTE that these are just a general list. Do your own research based on the time of year and year you’re attempting the route. Water conditions vary constantly and it’s up to you to ensure your own safety. 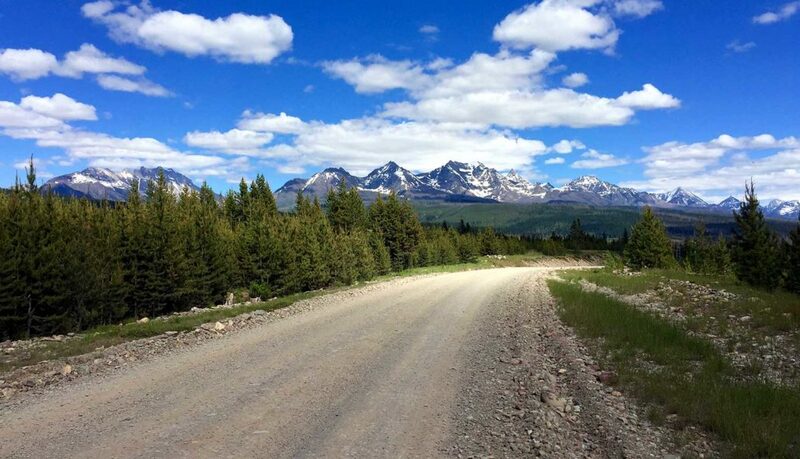 Both racers and those touring should consider making an itinerary before hitting the Divide. If you’re racing an itinerary is less important but it will still serve as a guide to keep you on track. Anyone racing who say’s they don’t have a target finish time is lying. 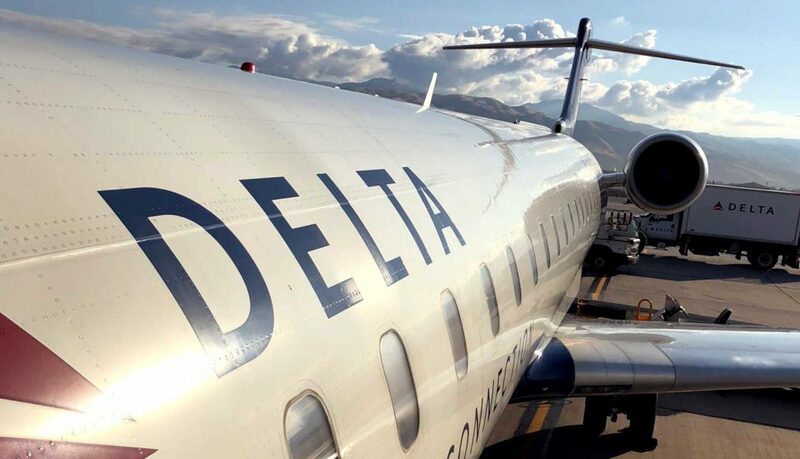 Your itinerary will help you meet that goal (and catch that flight home). In my post, “Bikepacking, pre-trip considerations“, I look more closely at Itineraries and what things you should consider when making one. It also touches on other subjects like general planning, gear, health and personal considerations, and electronics. Lastly, it offers suggestions to consider in regards to what happens after you finish. 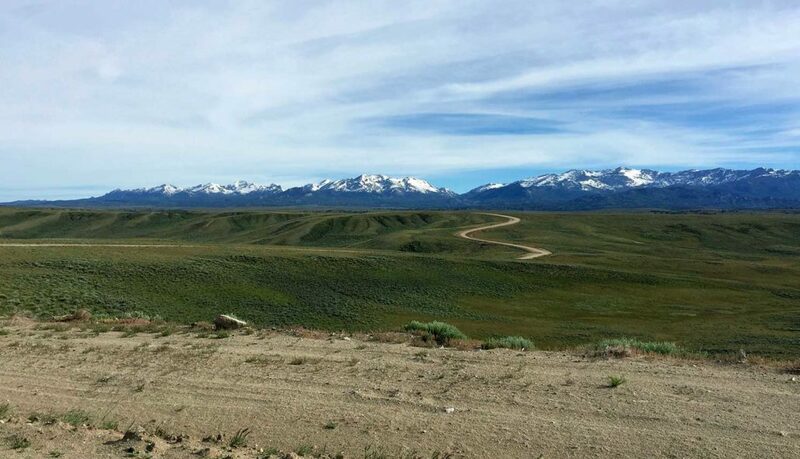 Consider checking out our Tour Divide Guide for maps, profiles and road surfaces of the Tour Divide to help with making your itinerary. List your target day and time on your resupply/itinerary page. Think about adding some other check points, that way you can keep on target.